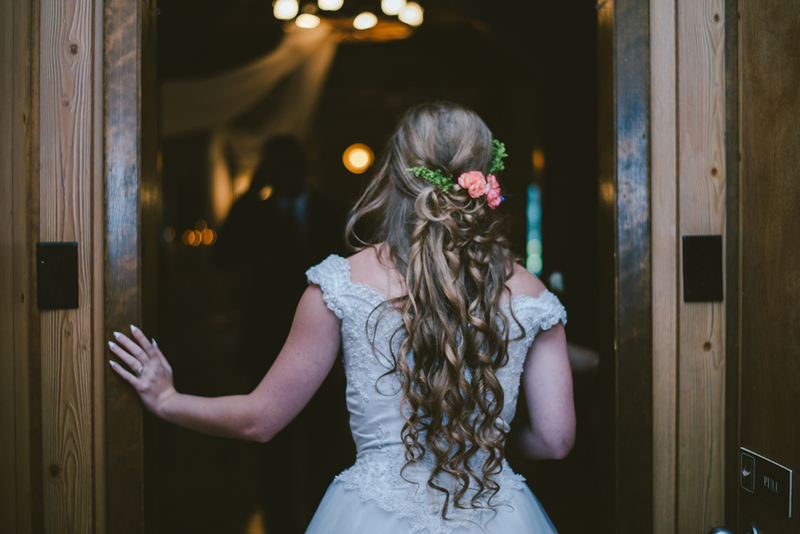 Between the engagement party, bachelor or bachelorette, rehearsal dinner, after-party and honeymoon departure (and return) you’ll be making a lot of entrances and exits. Since drinking is usually a part of many of these events, have a transportation plan for all the pre- and postwedding parties, whether it’s hiring a car for you and a van or SUV for your guests, or just having ride info on hand at each event. After the wedding, whether you’re off to your new married abode or to the airport for your honeymoon, sneak away in private like celebs. And to make your return from your honeymoon easier, book a round-trip ride to and from the airport so you’ll have a car waiting for you when you touch down. This entry was posted in Tips and tagged airport ride, car service, nash rides, nashville, ride service, ride share, rideshare, wedding, wedding planning, wedding ride, wedding ride service. Bookmark the permalink.